Lego has created a set based on The Beatles' iconic "Yellow Submarine" song and 1968 animated movie, and it's all thanks to the ideas of a fan. The new 550-piece Yellow Submarine tribute set, which will be released on Nov. 1 at a price of around $60, was suggested by designer Kevin Szeto, a keen Beatles fan, via the brand's Lego Ideas crowdsourcing platform. It'll include Lego minifigures of John, Paul, George, Ringo and the character Jeremy from the film, as well as bricks to build the nine-inch long submarine itself. 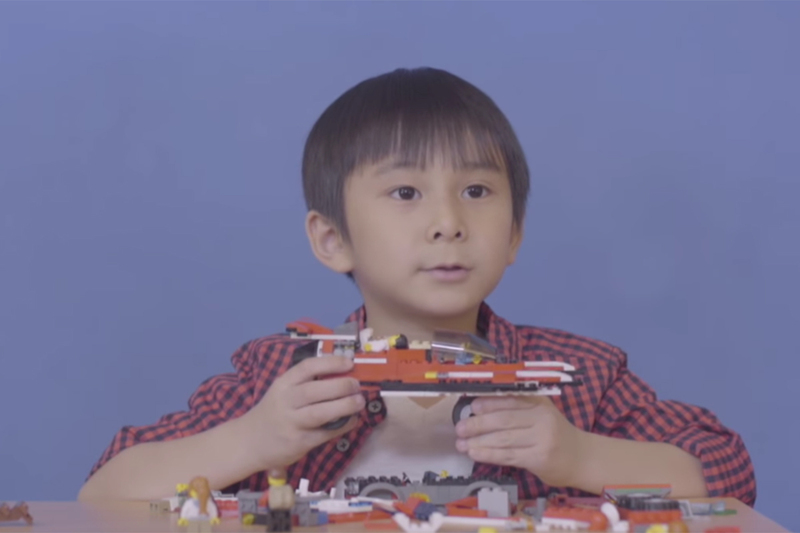 "As an amateur musician and songwriter, I have always been drawn to the music of The Beatles," Mr. Szeto said on the Lego Ideas blog. "The creation of the Yellow Submarine model was really my way of showing my affection for The Beatles, as well as trying to pay a small tribute to The Beatles phenomenon. The Yellow Submarine is bright, fun, and colourful, which also made it a good subject to translate into Lego form." 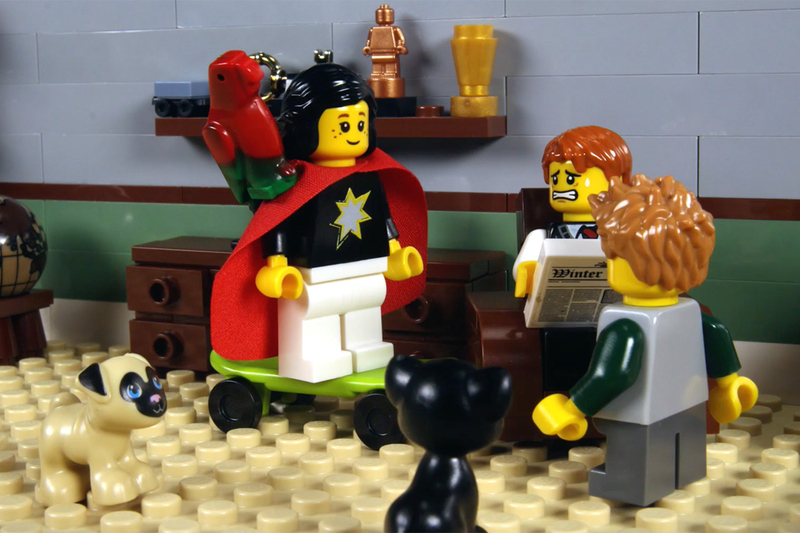 Lego designer Justin Ramsden, who also participated in the product's development added, "I watched the film when I was younger and was really inspired by how it oozed so much imagination -- comparable to how I view Lego elements. I'm also a massive fan of The Beatles having grown up with their music all my life so to see The Beatles in Lego form is a dream come true." 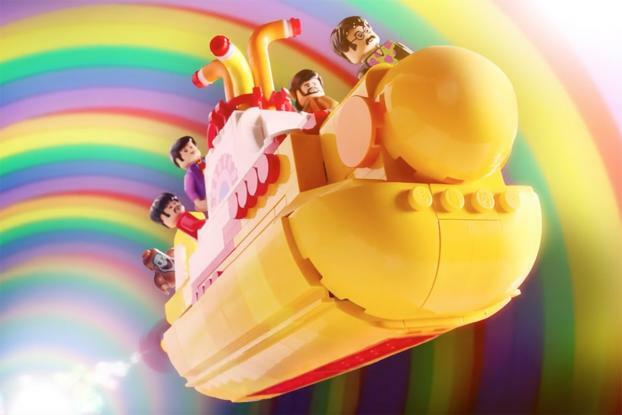 To promote the product, Lego released a fun animated video, in which the Beatles have an underwater adventure with their sub and a sea monster -- capturing the original film's surreal '60s tones and psychedelic colors. 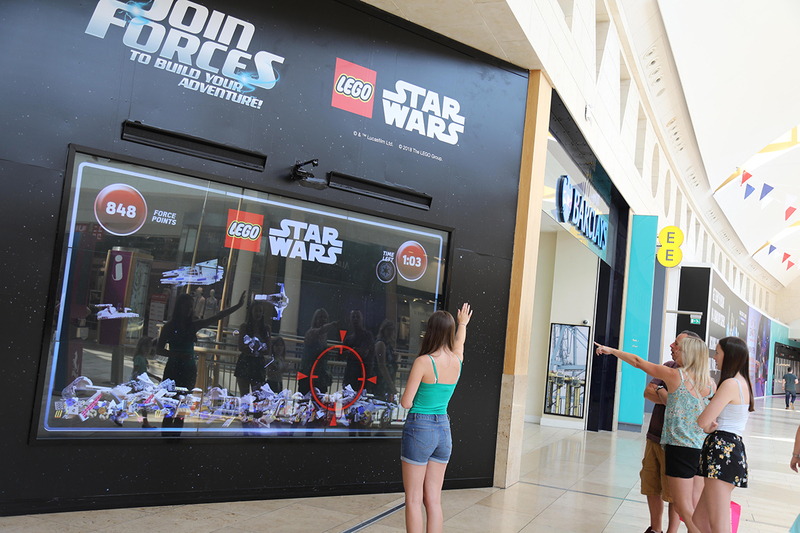 The idea for the film was conceived out of Flashpoint PR and produced out of creative studio Tongal, the company behind another fun toy-driven campaign promoting "Star Wars: Rogue One."